Beautiful flowers are in bloom all around us. After more than a decade of severe drought, we experienced a winter filled with many gloomy clouds and rainy days. Now Spring is here and we are able to experience a SUPER BLOOM of beautiful wild flowers like we have not seen in years. Isn’t life like that, filled with so many “seasons”? When we look back at our life and the journey that brought us to today, to this very moment, we can see that there are seasons in our life. Much like the seasons we experience throughout the year – we have experienced our own winters, springs, summers, and falls. Some of these seasons left us feeling lost, tired or weary. How do we remain encouraged and walking in our purpose in all of life’s seasons? We are all familiar with the story of the ugly duckling. The story tells of a homely little bird born in a barnyard who suffers abuse from the others around him until, much to his delight (and to the surprise of others), he matures into a beautiful swan, the most beautiful bird of all. For most of his life, this swan was surrounded by wild ducks and geese, not knowing that he was called to something different. The Lord blesses each of us with various gifts and talents. Spectacular gifts do not mean spiritual maturity or that someone is of greater value. Many times we see others and we are inspired by what we see instead of the nudging of the Holy Spirit. We may think, if I strive to be like so and so then I will find my purpose. I will become spiritually mature if I do what they do, if I act how they act, if I imitate what I see. But friends, God paints every flower a beautiful hue and your life has a beautiful purpose. When we are swans and attempt to mold ourselves to birds of another kind, we may become discouraged, defeated, disenchanted, even disgruntled because we are trying to walk in a purpose that is not our own. What is your purpose? Are you unsure? God has gifted us in a way to fulfill His purpose for our lives. How each of us do that may look different and as we pass through various seasons in our own lives our purpose may take on new wings; but it is the goal for all believers of Christ. It is that simple. We do not need to complicate the calling upon our life. 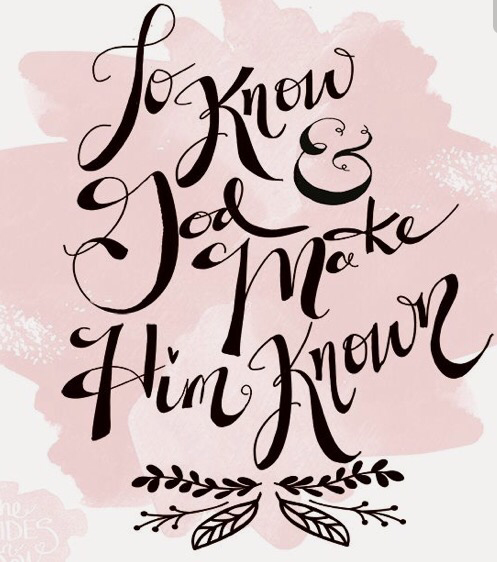 It is to know Him and to make Him known. What is it that breaks God’s heart and breaks your heart also? Examine your heart. Is there some lack that you see and you want to do something about it but don’t know what to do or how to start? Is there something that feels so natural to you but it is not a “conventional” gift / talent in your church? What is it that gives you a sense of wholeness and encouragement and how can you use it to point others to Christ, and to MAKE HIM KNOWN. Do not rush the process of the plucking and pruning in your life. 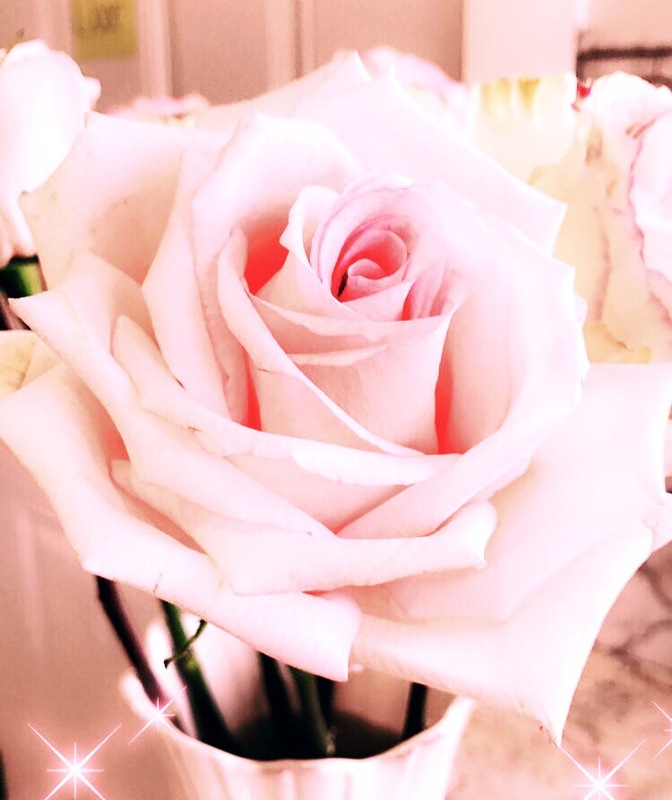 It is only with proper care, attention and nourishment that flowers bloom. I can say from very personal experience (I definitely do not have a green thumb) that there is a lot of care and attention that goes into creating a healthy garden. When it lacks the proper care, the weeds choke out what could be a beautiful bloom. Be patient with yourself, nothing in nature blooms all year long. 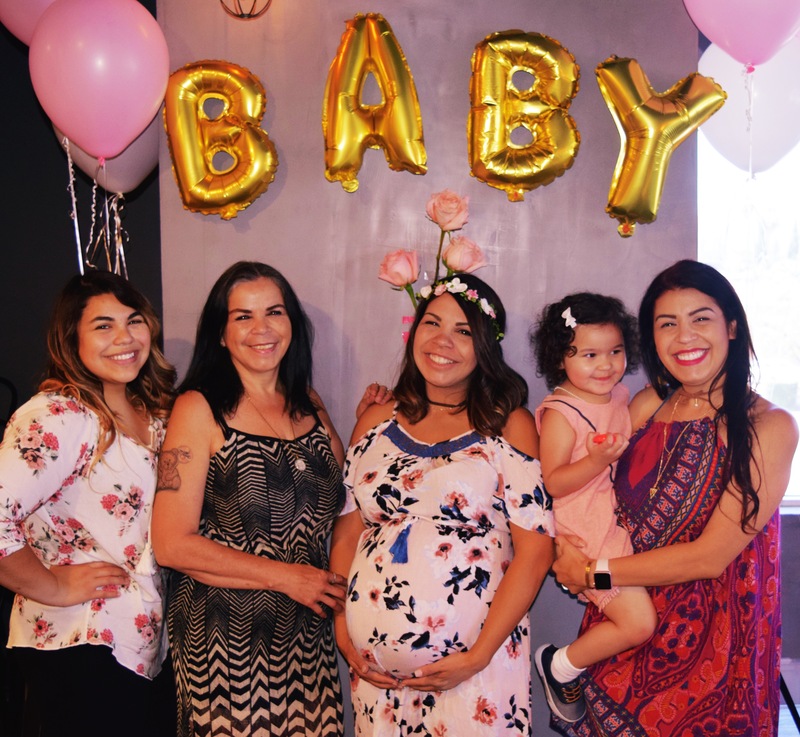 We recently had the privilege of celebrating the soon to be birth of my niece. My sister will be having her first daughter any day now. Looking back to just one year ago, she was in a very different place. 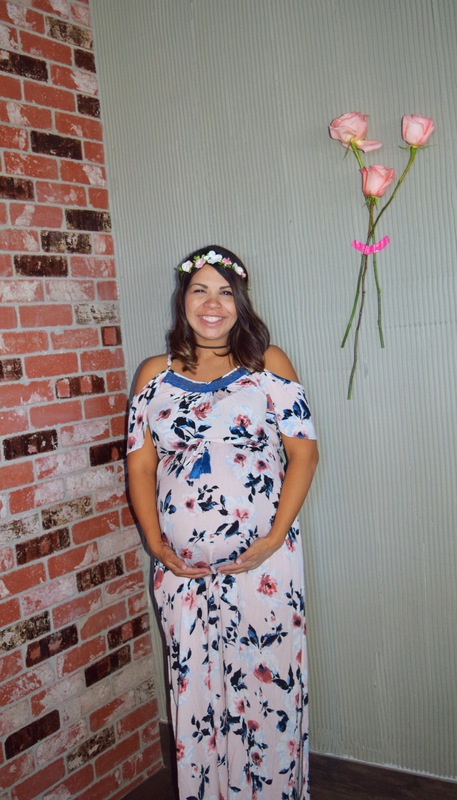 She has 2 toddler boys who are very active and love to explore. She was not fully settled into her new neighborhood or new church. At this time, God was really working within her spirit. She felt that old familiar nudge to step out of her comfort zone and walk in faith. She was not comfortable with this new direction but she took the step of faith. She did not know what God had in store for her or her family but God knew. And here we are one year later celebrating one of the most beautiful blessings in her life. That step of faith she took brought her to the place her family needed to be. They are positioned to get the support they need for their expanding family. As a parent we understand the importance of the development of a baby in the womb. As each day and week pass by the baby is developing another needed organ, sense, or gaining nourishment. If this process is rushed, then the baby may experience complications early in life and even much longer after. Our spiritual walk is not that different. When we don’t understand, when we want to fight against the development, plucking and the pruning we must remember that we are the merely the flowers in the hands of a loving Gardener. 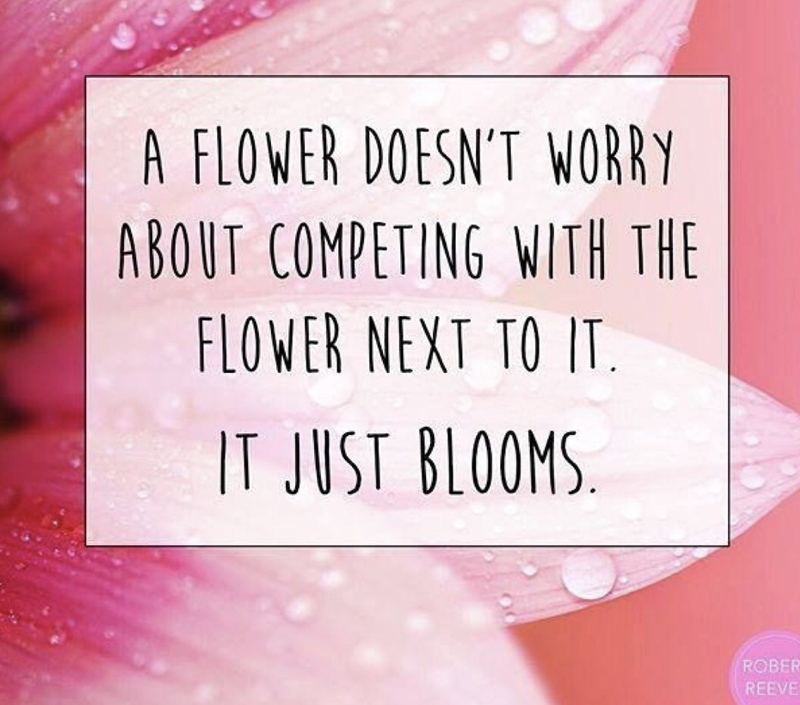 We cannot fully bloom until we’ve experienced the pruning process. How do we walk in our gifts no matter what season of life we are experiencing today, right now, in this very moment? How do we embrace the now and leave behind the not yet? Let us resolve to know Him more and to make Him known through our testimony, through the words we speak and the actions we take. 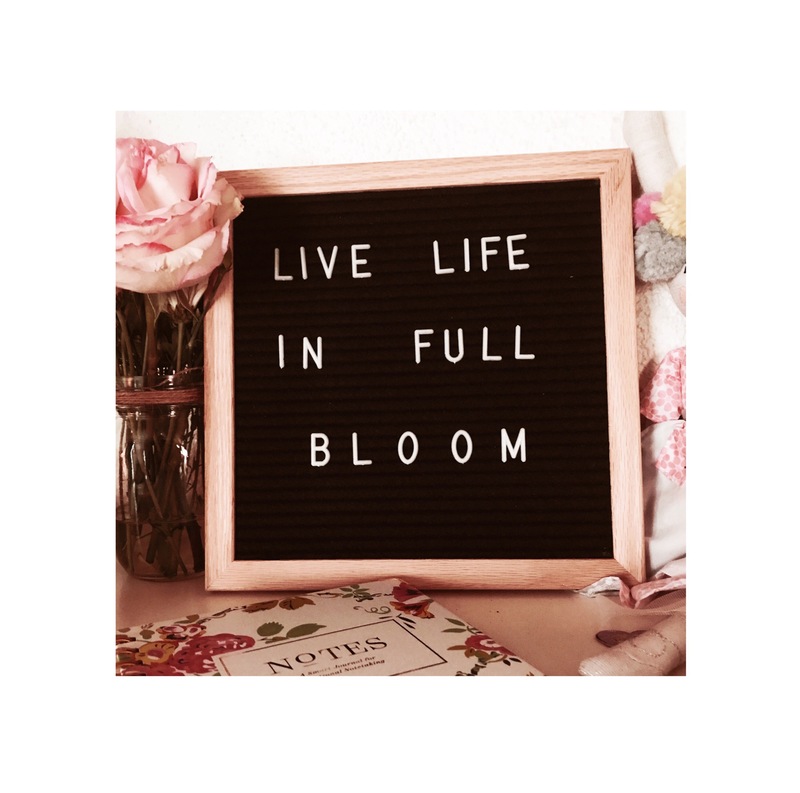 Let the words of bible take root in our hearts and fully bloom. When we can testify to His goodness in the winter season, our “Super Bloom” springs will bring great encouragement to those around us. Take the first steps and God’s Word will illuminate the road which we are destined to travel. Great encouragement to pursue our unique purpose, rather than watch what everyone else is doing. Visiting from IG today!